"They were early pioneers. And especially on farms it was very difficult for them." The stories Nisei interviewees tell about their parents form a pattern: Fathers left the villages and rice farms of Japan at the turn of the last century to earn money in Hawaii and mainland United States. Some still in their teens, they took grueling jobs at farms, lumber mills, railroad camps, and fishing canneries; others worked as houseboys. Once they earned enough money, the men returned to Japan to find a bride or sent for a picture bride. 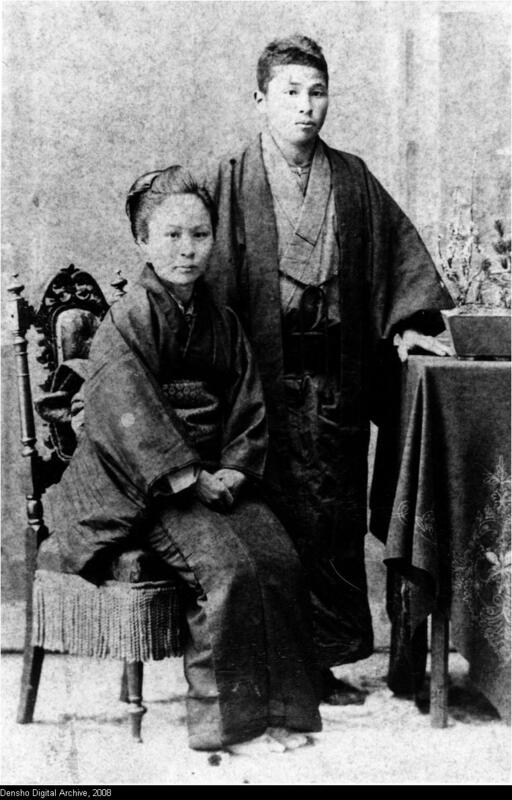 Babies arrived, and the Issei built churches and Japanese language schools to educate the next generation. They formed business associations to support each other in an inhospitable country. They turned undesirable land into flourishing farms by working dawn to dusk, and even into the night. While many decided to make America their permanent home, others expected to return to Japan. As Ike Ikeda says, "I had a feeling that, like many immigrants, they were ready to make their mint. They thought they would really get rich in a hurry and go back. But that never happened." What happened to the Issei instead in the 1940s no one could have anticipated.